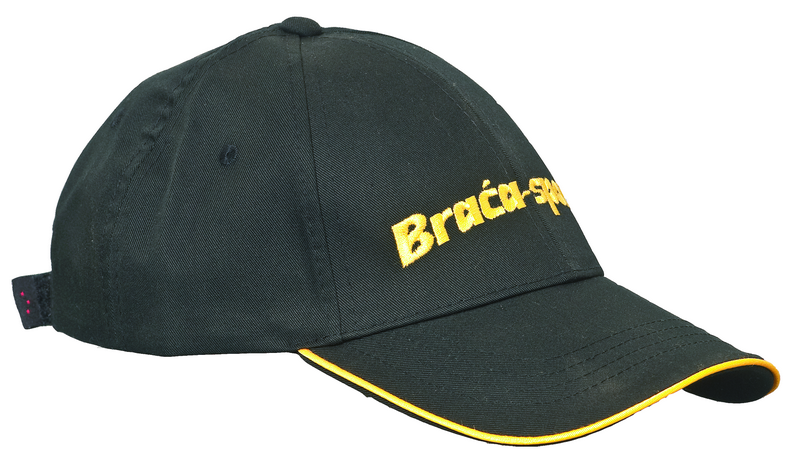 Brača-Sport Cap is great fitting and perfect for everyday and after sport use. 100% cotton construction is durable and comfortable for long-lasting wear. Velcro® closure quickly adjusts to the right size for your head. Anti-glare lower brim eliminates light reflection and distraction. Low-profile, relaxed fit is perfect for both men and women.